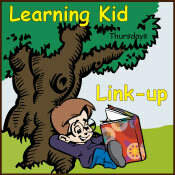 Welcome back this first Thursday of December to the Learning Kid link-up. It’s a party for homeschooling, learning activities, kids crafts or anything that has to do with learning and kids. Thanks to everyone who shares with us each week. Many brains are better than one and I love all the tips and ideas you all are sharing each week. Another cool printable from PK1HomeschoolFun. 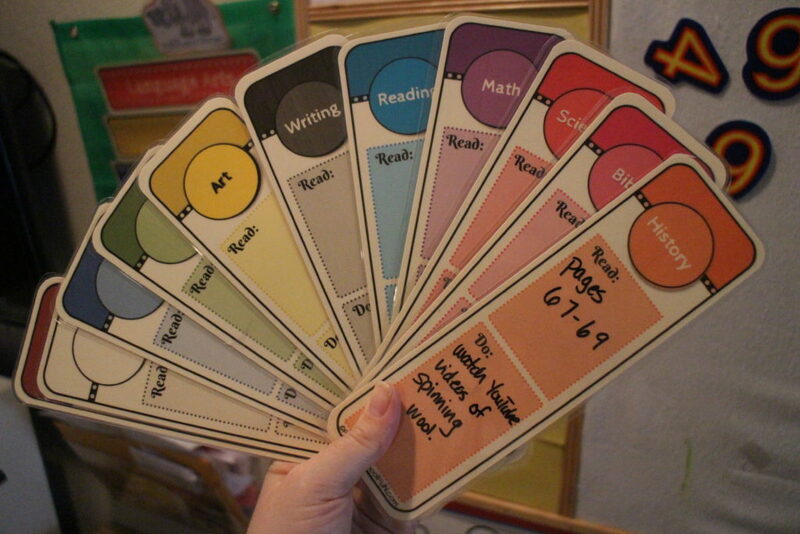 Bookmarks that you can laminate, and write their daily homeschooling schedule of what your child needs to complete for each subject. It’s colourful and I like that it breaks things down a bit so it seems more manageable for a child and less daunting. As they only need to focus on one bookmark at a time, I know it would help my daughter self-motivate a little more. I think there are some blank ones as well that I personally would use to add snack time and different rewards to the day’s schedule to help her get excited about breezing through her work. And thinking out loud here, but just the small thing of letting her choose which card she would work on would also help. Of course I would only give her a few choices at a time, or else we would be starting the day with all her favourite subjects like art or science, and I would have a problem towards the end of the day. So it would be something like…pick a card, your first choice is math, writing, or history. After completion, you get to pick your reward card :). 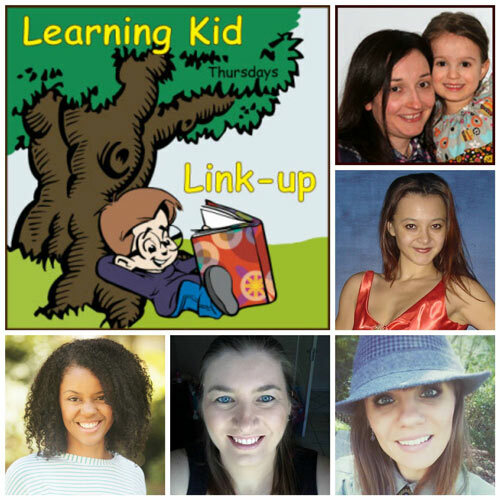 Thanks for hosting the link up this week!